Lexus Contract Hire is a straightforward and low risk option to keep your business moving, particularly if your business is VAT registered. Budgeting is made easy with fixed, affordable rentals and by including a maintenance option you can avoid any unexpected costs. At the end of your contract you don't need to worry about disposal or depreciation of your vehicle as you hand the car back to us. - Rentals are allowable against tax. - Road Fund Licence renewal included for the period of the contract. First choose the Lexus you want to drive then agree the contract period and the maximum annual mileage. There is an initial rental period with 1 to 6 monthly rentals payable upfront. Subsequent rentals are then charged monthly for the remainder of the agreed term. Your monthly rentals can include an optional maintenance package. When your agreement comes to an end we will contact you to arrange collection of the vehicle. Subject to mileage and fair wear and tear conditions being met there is nothing to pay. Please note: This is not an exhaustive list. 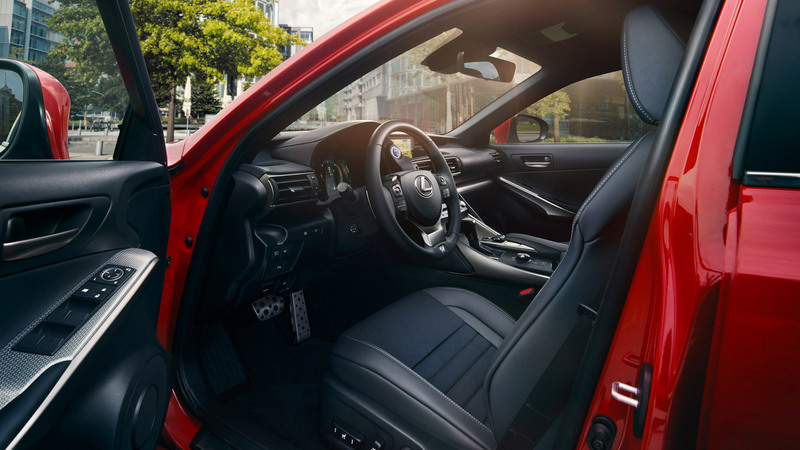 Your Lexus Centre will be able to provide more details on what is and is not covered under a fully maintained agreement. -	All routine servicing and maintenance due to fair wear and tear, including all parts and labour costs. Your service can be arranged at any authorised Lexus Centre. -	Road Fund Licence renewal is included for the period of the contract. -	Lexus Roadside Assistance (LRA) for the duration of your agreement. -	A relief vehicle option is available for fully maintained contracts where a car is supplied after 24 hours, for up to 28 days. -	Topping up of petrol or oil between services. -	Any form of paintwork repair or re-spraying. -	Accident or impact damage e.g. a puncture. -	Shattered windscreen or any glass repairs. -	Any driving penalties or parking fines. These will be recharged to the customer.